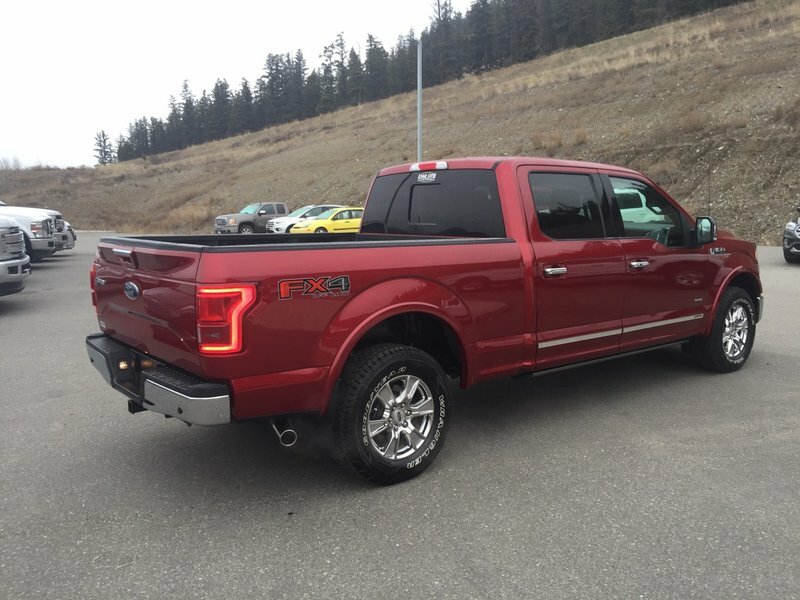 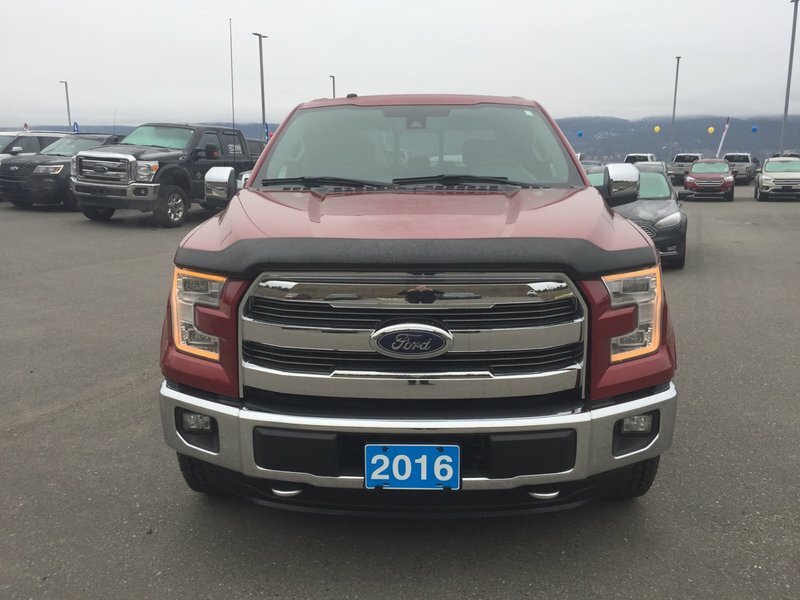 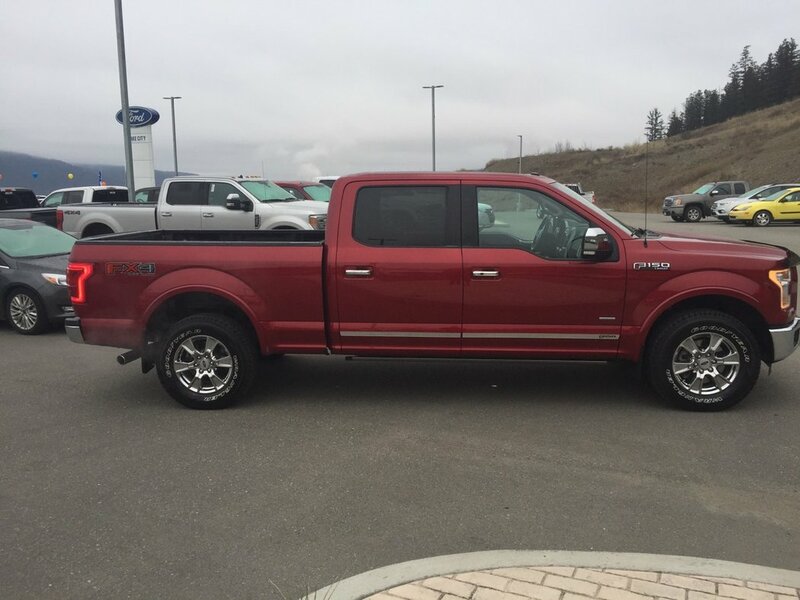 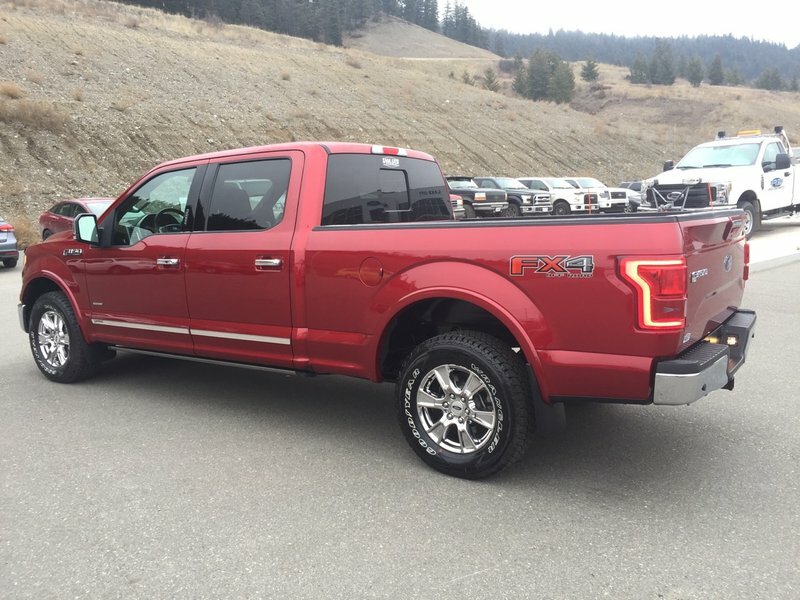 This 2016 F-150 LARIAT 4x4 comes with the powerful 3.5L ecoboost engine and 6 speed automatic transmission. 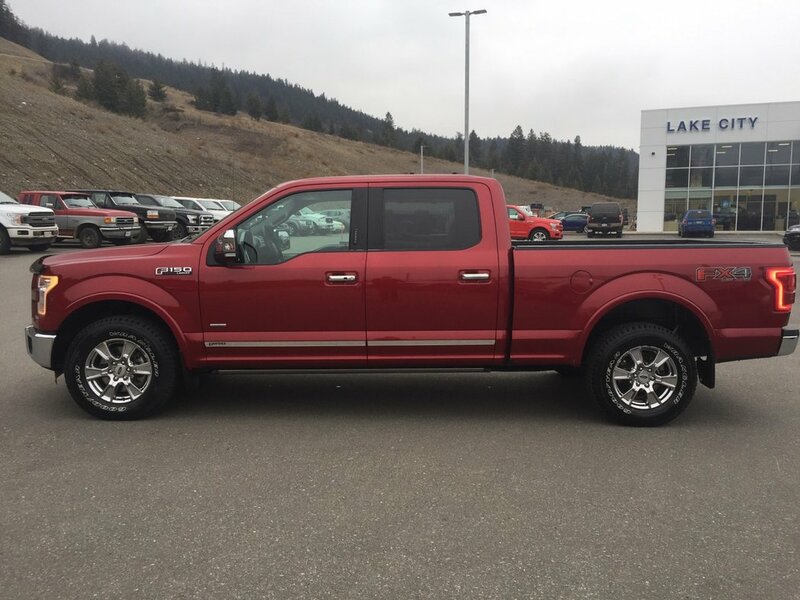 The exterior of this truck is Ruby Red and the interior is black leather with a 40/console/40 split bench. 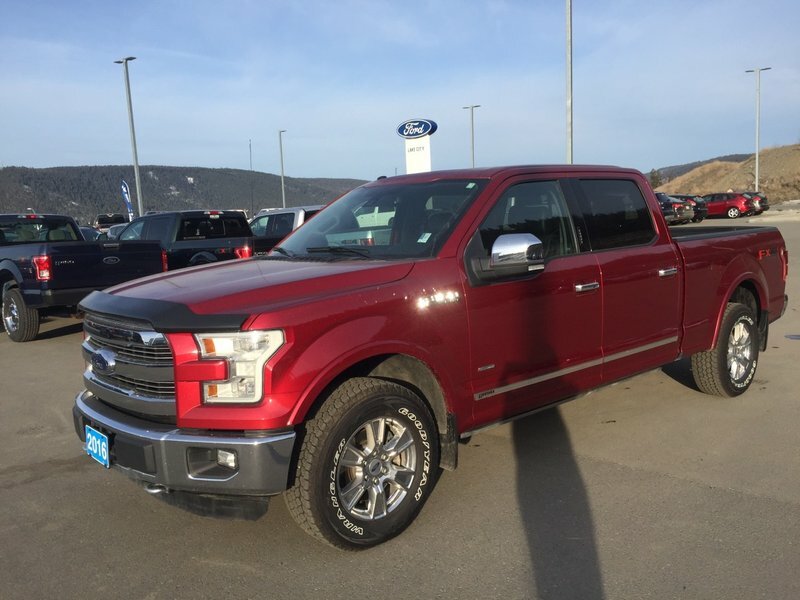 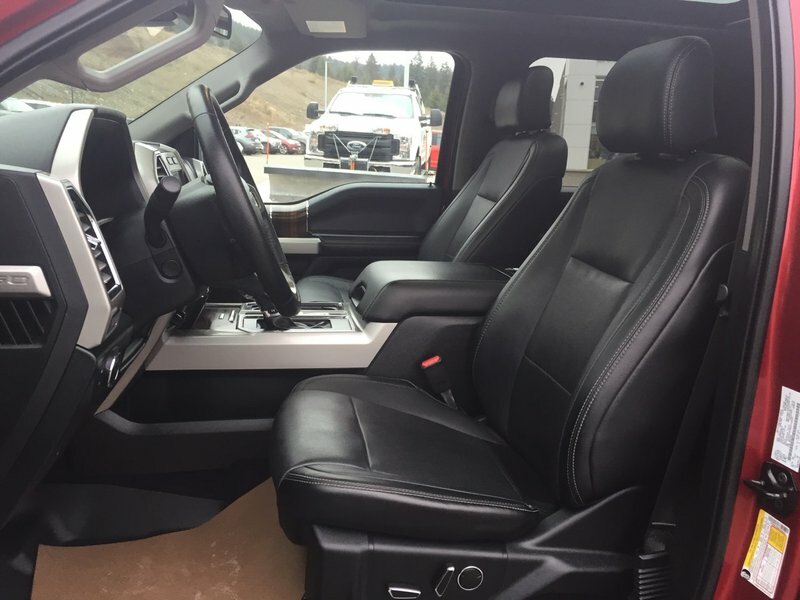 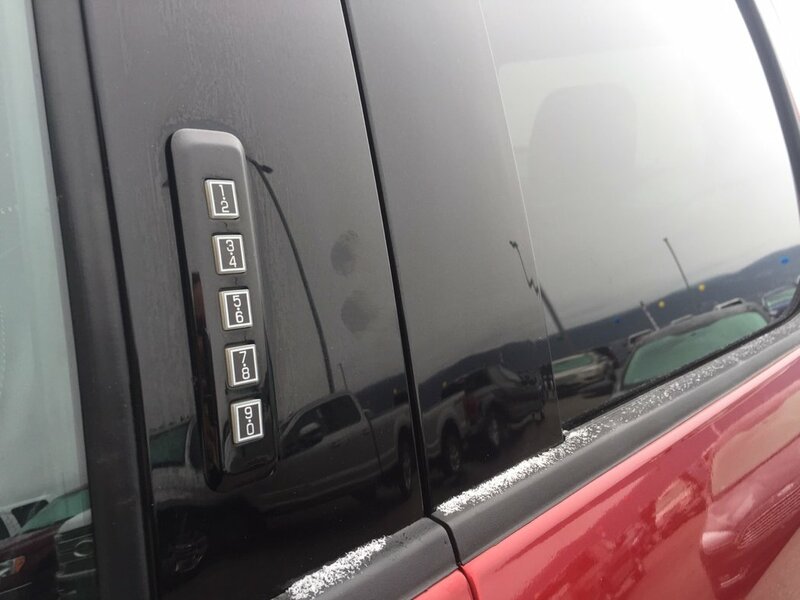 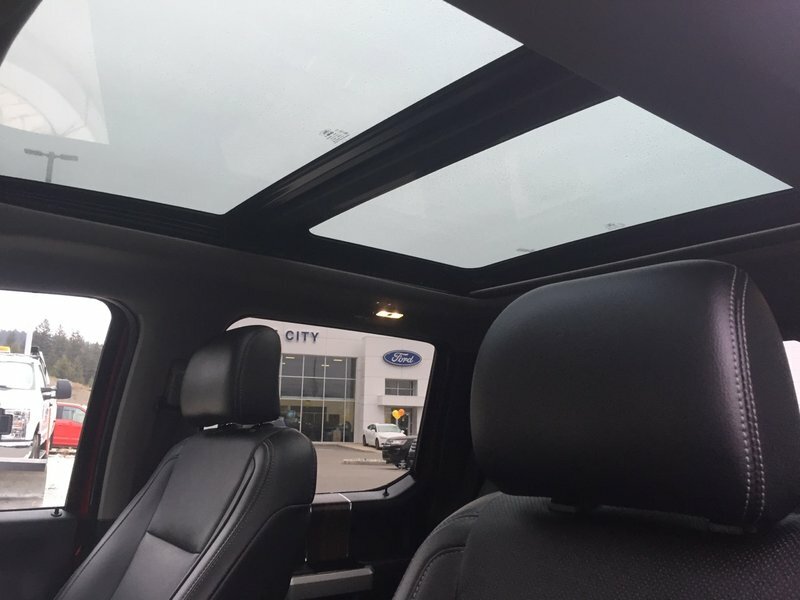 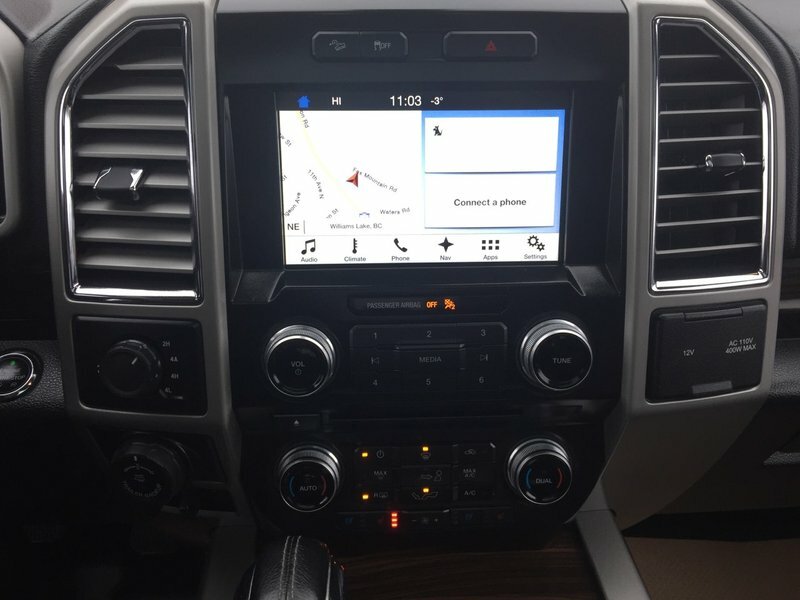 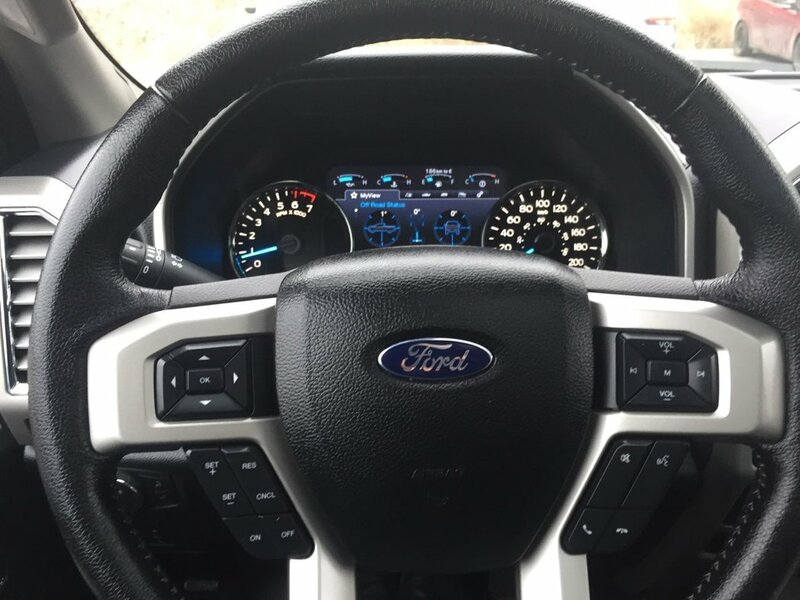 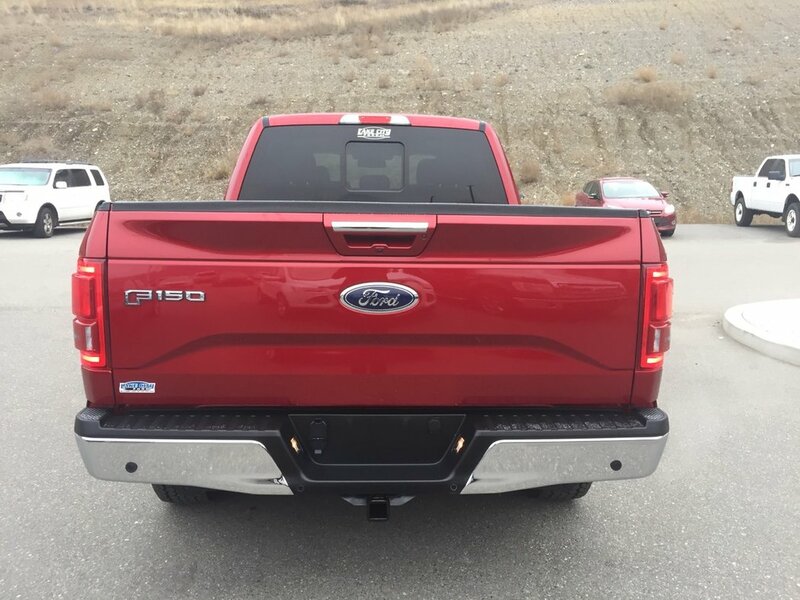 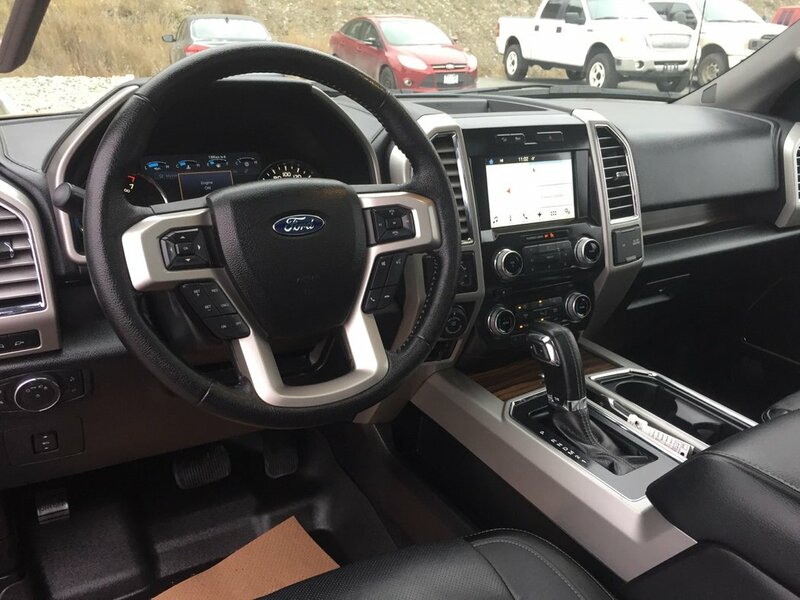 This truck comes with alot of great features, cruise control, bluetooth, reverse camera, navigation, dual panel moonroof, blind spot monitoring system, power deploy running boards, trailer tow package and MUCH more!